Luke: Everything happens for a reason Claire. Nobody just "ends up" at the Yankee Pedlar. 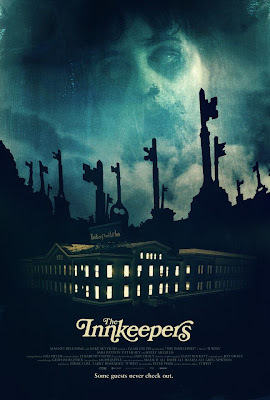 The Innkeepers is a slow burn horror film that takes its time in really developing the characters, before supplying payoff in the form of thrills. It is for a viewer who can be patient and allow the story to play out at its own deliberate pace, while allowing themselves to enjoy the relationships portrayed between the people involved. 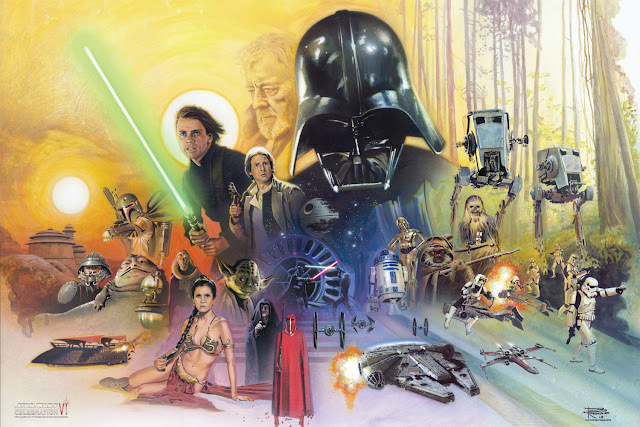 It is not much of a surprise that the film came out in a limited theatrical run, while also being distributed in a Video On Demand format, because as much as I like to see films on the big screen, watching it at home felt just as appropriate, if not more so. Given my tolerance for a film of this type and my high regard for writer/director Ti West’s previous film, House of the Devil, I found The Innkeepers to be well made and fitted with funny and grounded performances. It also does have effective, spooky moments, when they do arrive. The story is fairly straightforward; the Yankee Pedlar Inn is about to go out of business. Only two employees are currently on hand to watch over the few guests occupying rooms. These employees are Claire (Sara Paxton) and Luke (Pat Healy). Luke has a website devoted to actual supernatural recordings of haunted house-type occurrences and has brought in Claire to help him try to prove that the hotel has its ghosts. The rest of the film revolves around the duo displacing their boredom with jokes, conversations, interactions with the few guests, which includes elder actress Leanne Rease-Jones (Kelly McGillis), and trying not to freak out too much during the night. The key thing to acknowledge about The Innkeepers is the way it is purposely made to be a slow burn. There are a few good, well-earned scares that occur over the course of the film, but Ti West has lot more fun filming so much of the movie as a tease of sorts. The Yankee Pedlar feels like the perfect location for plenty of lingering shots throughout hallways, up and down the staircases, and, of course, within the basement. 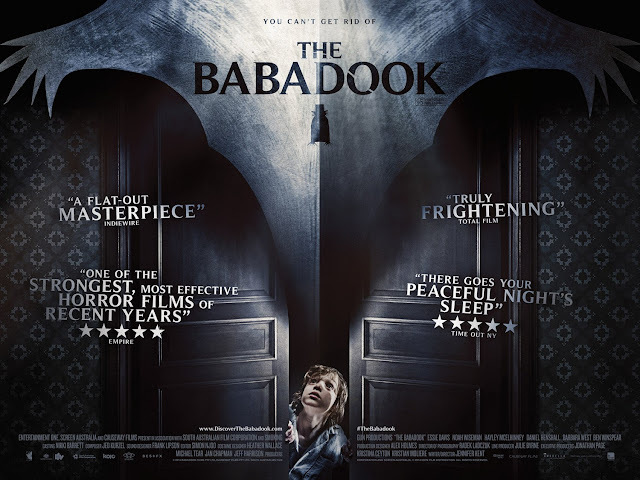 The film definitely realizes this, as we are given plenty of chances to worry or be intrigued by what is going to possibly pop out, but it definitely knows that it is holding back a barrage of cheap scares in favor of more creative ones. 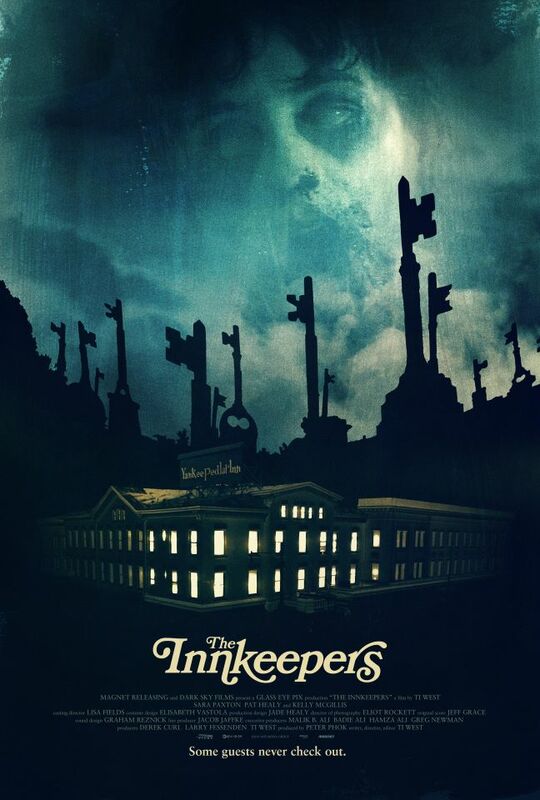 Anyone who has seen West’s previous film, let alone appreciates an old school take on horror will certainly be fine with how The Innkeepers plays out. What really makes this film work is the way the two key characters are developed. Given how the majority of the film focuses on developing Claire and Luke, it helps that these are fun characters to watch. Paxton’s work as Claire, in particular, is adorably dorky in a fun sort of way. The way she delivers on being excited, anxious, bored, and scared throughout this film is a lot of fun to watch and makes the light-hearted elements of this film play out quite nicely, as the film builds to more horror-focused territory. Healy’s work as Luke is also solid enough, providing someone for Claire to bounce off of her good-natured performance, while adding his own quirkiness to the film. So much of this film benefits from establishing these characters and letting us observe their actions and the relationship between them in the film. 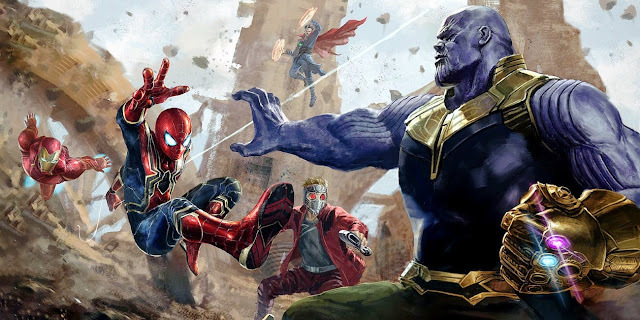 All of this character work is important, because once the film arrives at its third act, when the craziness really does start to take over, the film benefits from how it has set itself up. I care for the people (namely Claire) involved and watching them deal with various elements of horror occurring was both scary without feeling cheap and sad because I really liked these people that were being put in harm’s way. West gets a lot of credit from me for managing to tease out a deliberately paced story, only to have been able to pay off the horror aspect strongly enough to make me think about it after the film had finished. It does not hurt that the conclusion of the film provides a level of intrigue, which makes one reconsider some of how they watched the film. 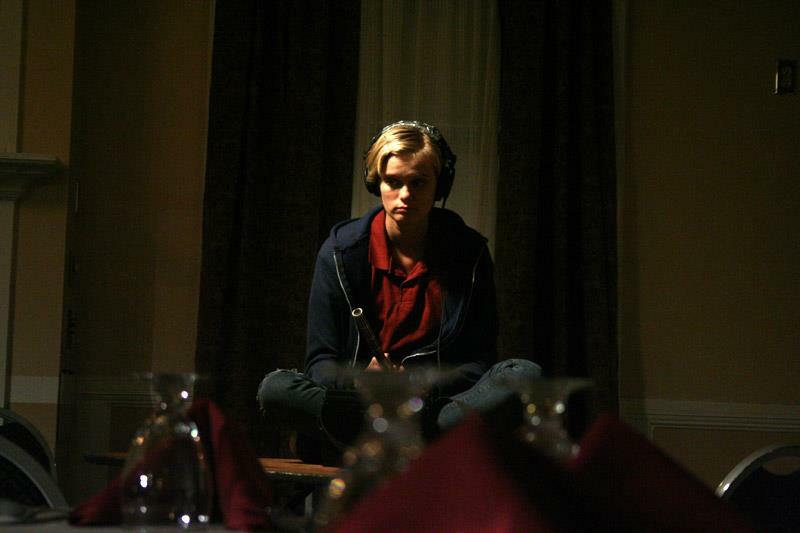 The Innkeepers is a fine example of old fashioned horror brought to a modern realm. While not terribly exciting throughout, I really liked these characters and was happy with how the payoff felt rewarding in a satisfyingly scary sense. 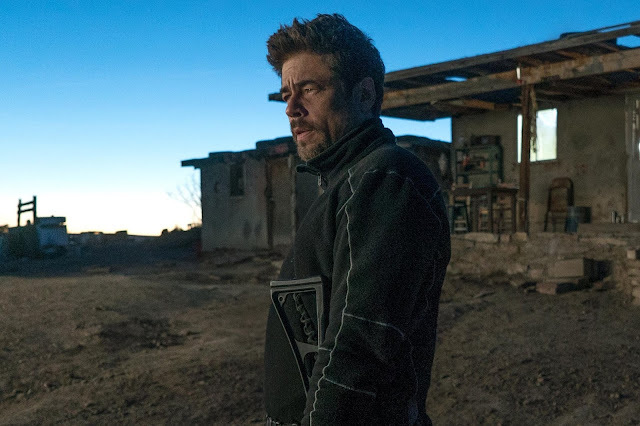 While Ti West’s style may certainly be for a specific audience, I think it is a well-made film that manages to utilize its location effectively. 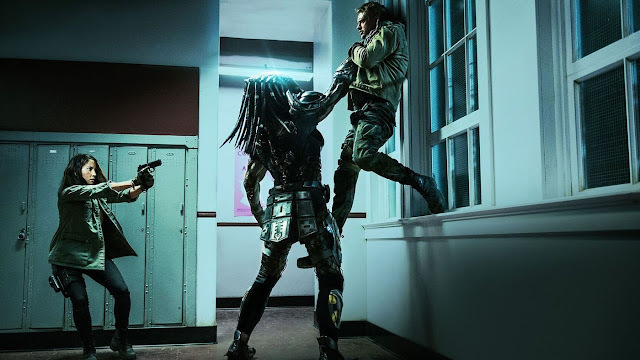 The film has a sense of humor as well, which is nice, because even though the film does not provide cheap jump scares throughout, it works well enough at developing these characters, before getting to the horror aspect. I may have enjoyed West’s throwback film, House of the Devil, more, but I still appreciated what The Innkeepers had to offer quite a bit. Claire: It seems like whenever something really creepy happens, nobody else is around right? Like every time you've seen stuff...you're alone. So...I was just thinking that since the hotel is practically empty, we might have chance of making some real contact. Does that make sense? Claire: Yeah...I think this weekend's going to be it. We're going to get something good I can feel it. It appears our reviews overlapped quite nicely. I saw this a few days ago, and my review went up this morning. Unlike you, though, I hated it.